Is Jordan Brand Releasing the Air Jordan 1 Patent Leather ‘Banned’ in 2018? Although we can’t 100% confirm that Jordan Brand is releasing the Air Jordan 1 Patent Leather Banned, there is a pair labeled NRG in Black, White and University Red that will release during April 2018. Retail price will be $160. Once we have confirmation or a first look, we will make sure to update you. 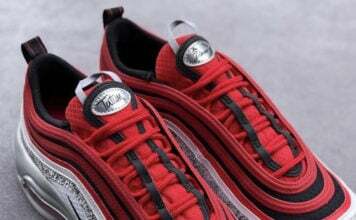 Make sure to visit the comments section and let us know your thoughts on this potential release. 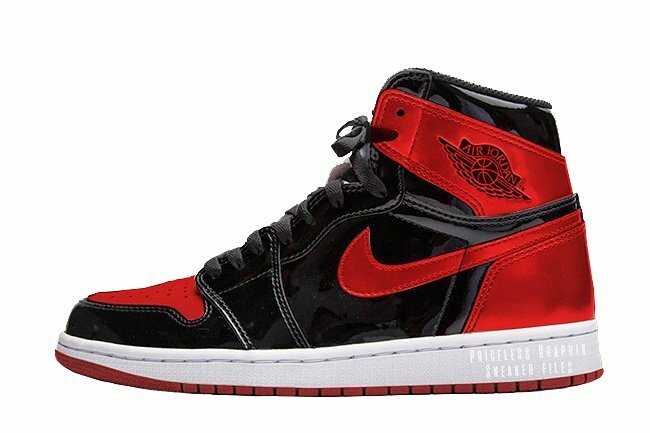 Update: Turns out the ‘Patent Leather’ Air Jordan 1 Banned won’t release just yet, however the product number is a second version of the ‘Homage to Home’ Air Jordan 1 that will release during May. Find out more info here. Note: Image used is a photoshop by Priceless Graphix and not the actual release.